My first bake using Panasonic Electric Oven NB-H3800SSK is dedicated to this Longan and Walnut muffin. 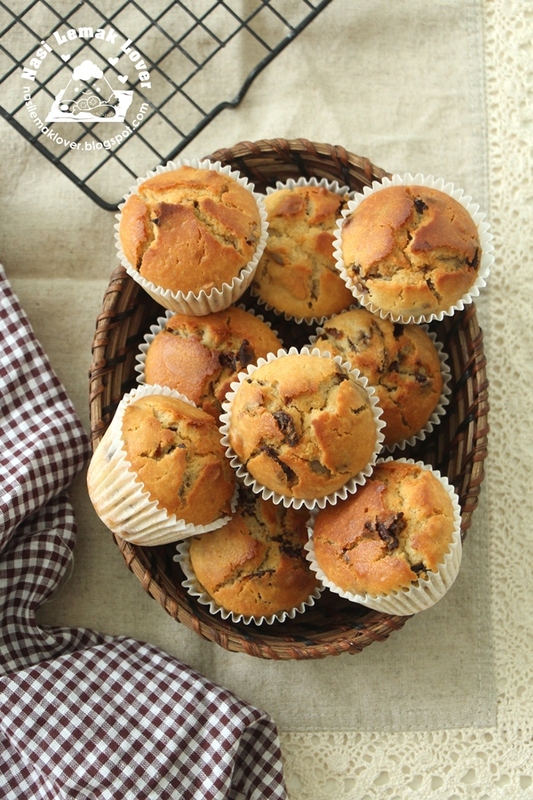 This Longan and walnut muffin is very popular in Taiwan. 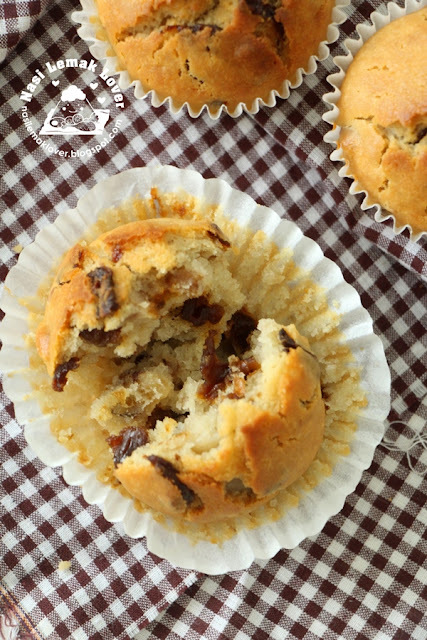 Our Taiwan's hiking friend bought us this muffin for our snack during my recent hiking trip to Jade mountain. Taiwanese is very clever using these two healthy ingredients to create this special muffin. I love the dried longan's natural sweetness in this muffin and also always love walnut in any bakes . 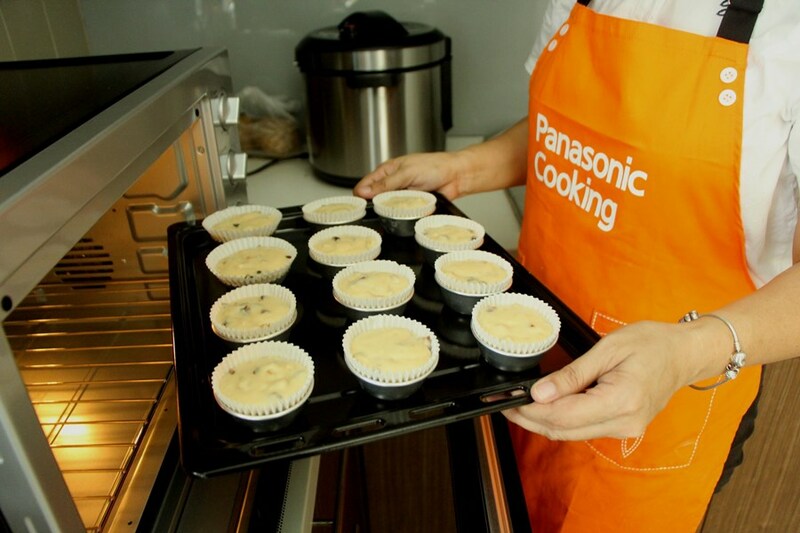 I am amazed with Panasonic Electric Oven NB-H3800SSK,large capacity. I can bake 12 muffins at one go. Also it has the functions of adjusting upper and lower heat. 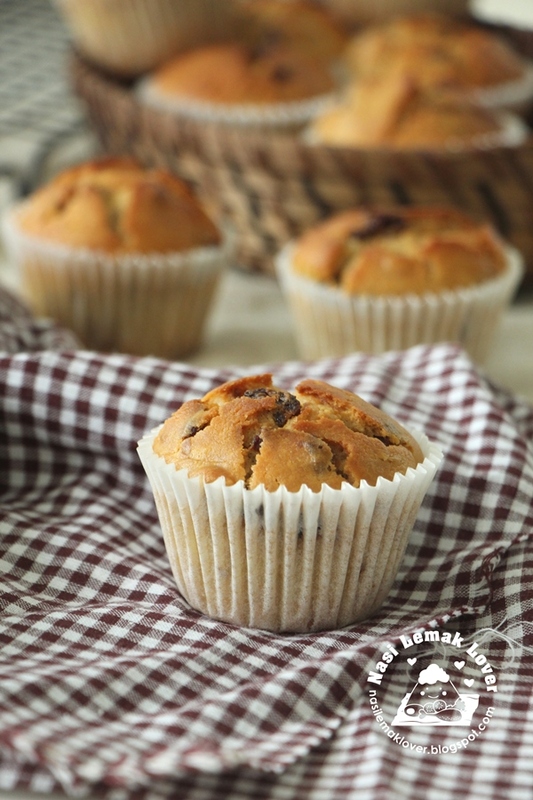 This muffin recipe is easy to make, don't need a mixer, just mix and bake ! 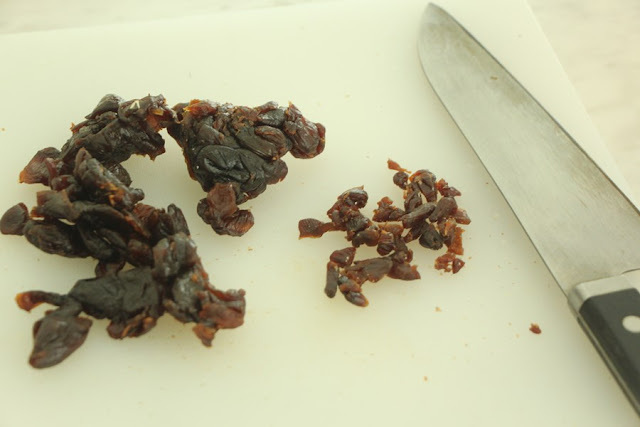 I have cut down the sugar amount in my recipe as the original one that I have tasted was on sweet side. This muffin is moist and soft too, nice..
1. 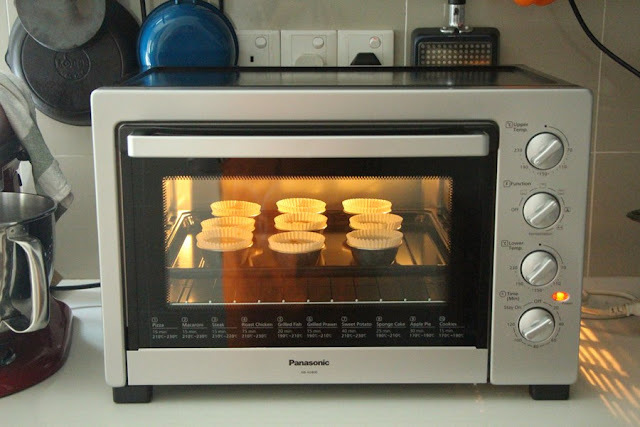 Preheat Panasonic electric oven to 190C (Upper heat), 180C (Lower Heat) for 15mins. 2. 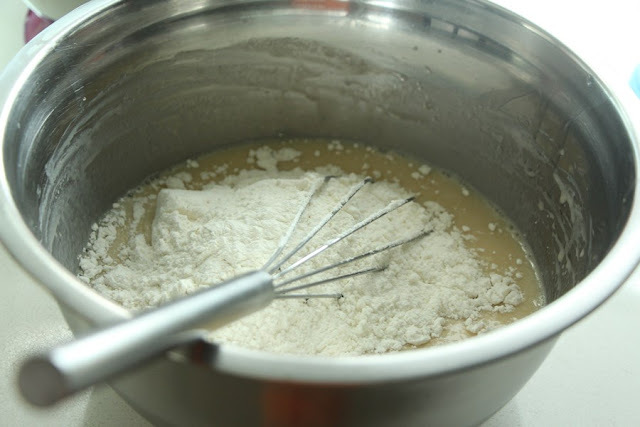 Sift flour and baking powder in a mixing bowl. 3. 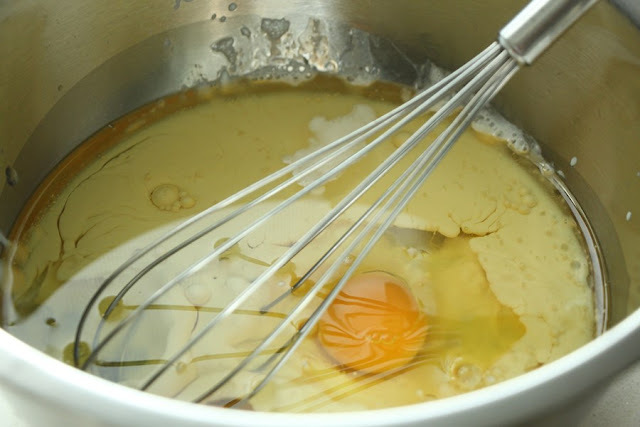 Add egg, sugar, corn oil, milk and yogurt in another mixing bowl, whisk to combine and sugar is dissolved. 4. 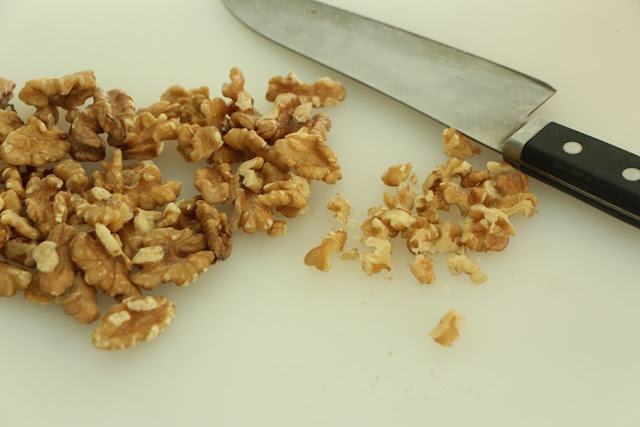 Add dry ingredients into wet ingredients and gently mix together. Do not over mix. 5. Fold in the chopped dried Longan and walnut, gently mix. Set aside for 5mins. 6. 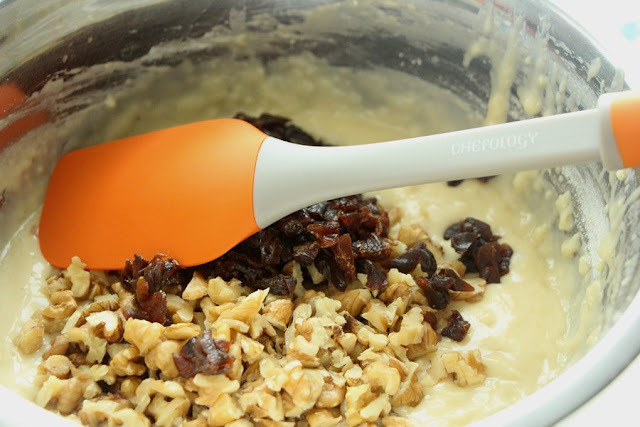 Fill the liners with the batter until 90% . 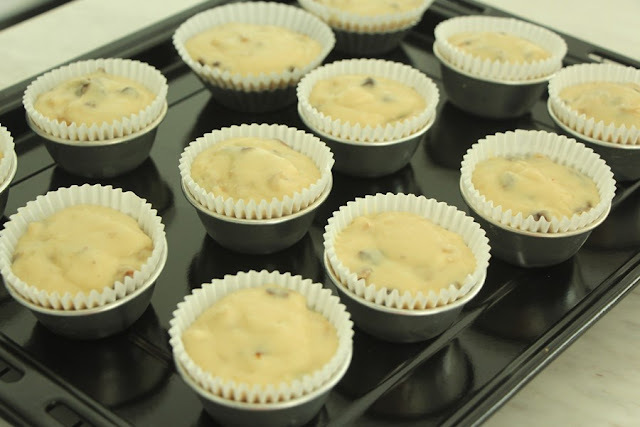 Bake for 30-40mins (at last 5mins bake upper heat at 200C to brown the top) or until a skewer inserted into the centre of the muffin comes out clean. 7. 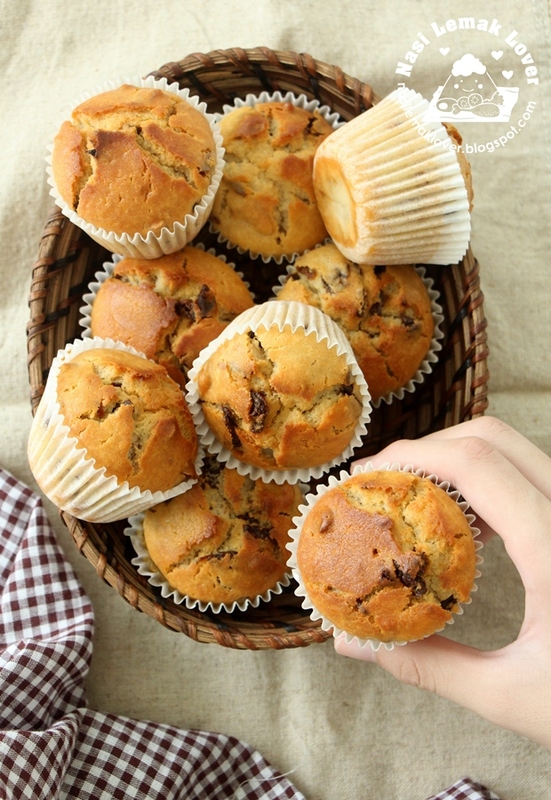 Remove the muffin and set on a wire rack to cool completely. Happy Mid-Autumn Festival to you and your family. I have the same oven and I am about to make this recipe too. I hope it will turn as good as your muffins. 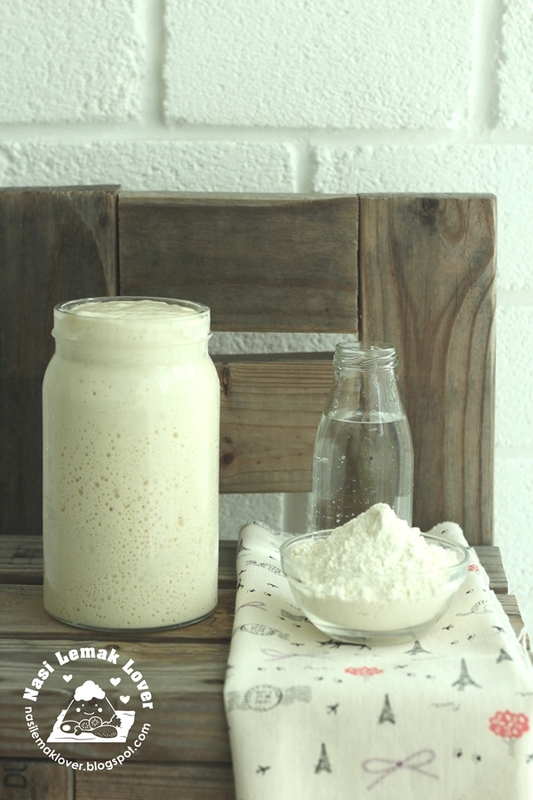 I've just started making baking products and would love to make more baking products like this one. ARE YOU SEEKING FOR A WEALTHY SUGAR MUMMY/DADDY/LESBIANS/GAY/ IN ASIA? ANYONE INTERESTED SHOULD CONTACT US VIA WhatsApp +601139660369 or EMAIL: malaysiasugarmummyhookupagency@gmail.com SUGAR MUMMY HOOKUP AGENCY IN MALAYSIA Any one interested should . The only true legitimate agency for people who are seeking for rich and wealthy sugar mummy/daddy/lesbian/gay in MALAYSIA, u can also have the opportunity to attend our sugar mummies parties and the executive ladies and men parties by contacting sugar mummy dating hookup agency in MALAYSIA, start calling now for hook up with one of our rich sugar mummy and sugar daddy from all walks of life, we cover all the states in MALAYSIA.Start calling now to get connected within 24 hours and make more money. Note:Applicants must be 18years and above and must possess a good personality. A night with your mummy is Rm7,000 when you are able to satisfy your mummy emotionally. CONTACT US VIA EMAIL: malaysiasugarmummyhookupagency@gmail.com for urgent connection or CONTACT US VIA WhatsApp : +601139660369.